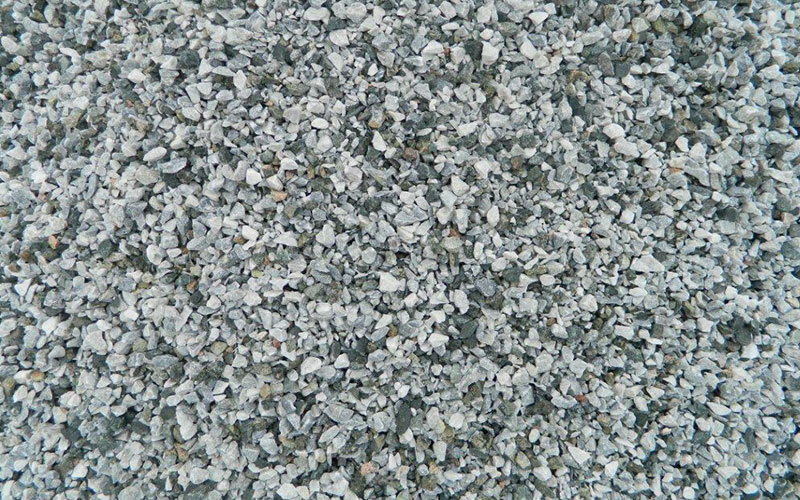 Salt and Pepper Stone is ideal for use as an addition to your landscape or pathways. Salt and Pepper Stone also protects the soil from temperature extremes and restrains the growth of weeds. We recommend applying a thickness of 4 to 5 inches in your landscape, depending where the Salt and Pepper Stone is applied the thinker the better to have an even layer throughout your garden.